To make some extra money for Feral Zoo, Sammy, Red, and Donny decide to promote their cryptozoology business - investigating animals that don't exist. What could possibly go wrong? Everything! 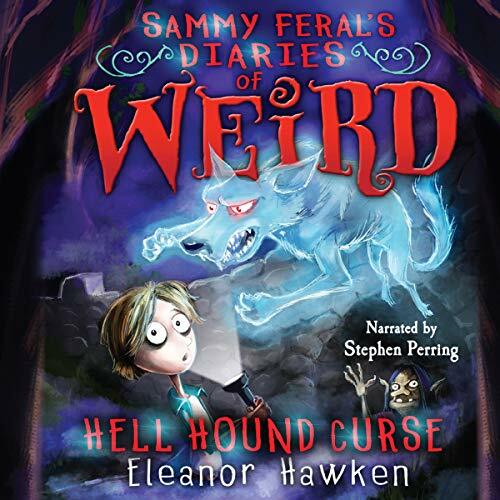 Hired to check out sightings of a ghost dog, the friends uncover the terrifying legend of the Hell Hound. Anyone who is seen by this terrible beast is struck with a death curse. So when Sammy's best friend Mark runs into the deadly dog, Sammy knows he doesn't have long to figure out how to save him!